Staying in St Remy, we were hankering to get back to a city for a day. 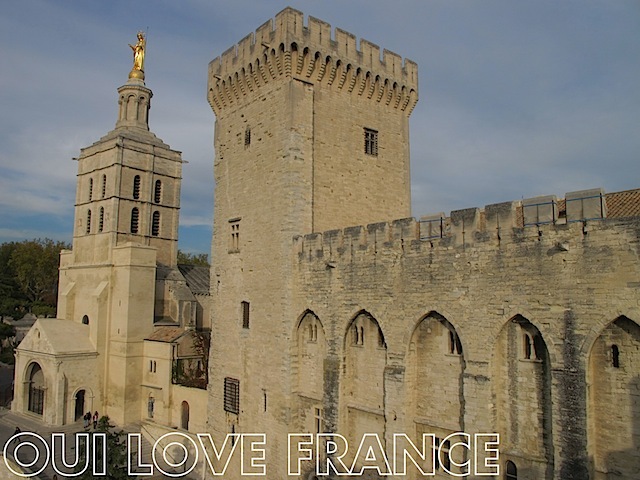 Avignon lies only 25 minute drive to the north with smaller Arles a similar distance to the south west. 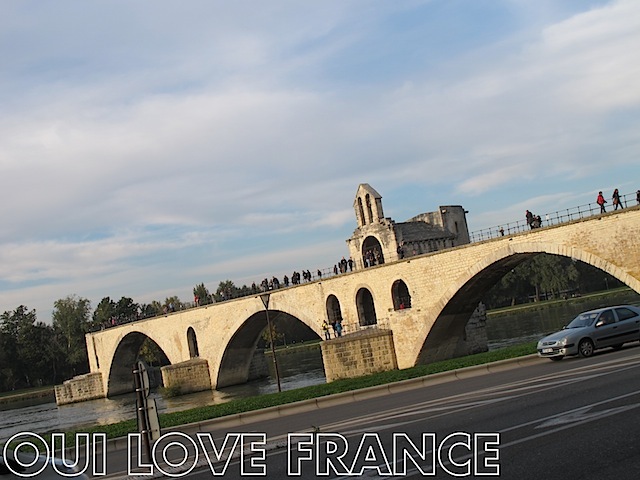 Avignon’s draw is the Palais du Papes and famous bridge Pont d’Avignon spanning half the river Rhone. The Palais des Papes is the big tourist attraction in Avignon, the seat of a rival papacy to Rome during medieval times. Truth be told, it’s rather bleak inside with any former splendour long since siphoned back to the Vatican but it’s a good place to spend a couple of hours indoors out of the elements. 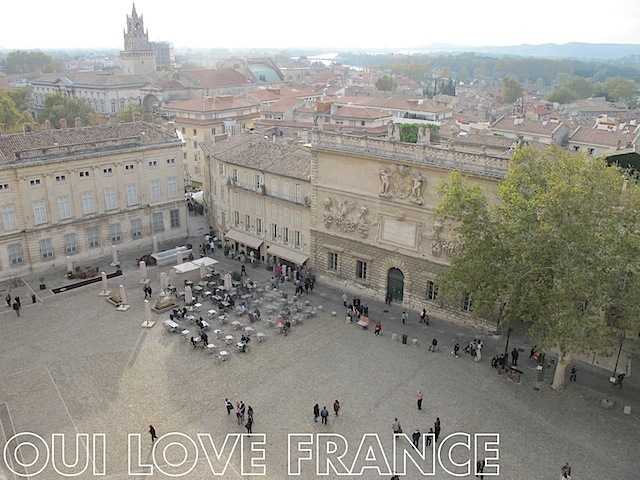 Avignon is a pretty town with attractive architecture and lively shops. It would make a good base if you were without a car – from here you could easily reach Orange, Marseille and Arles by train. If you have a car, probably you’ll find it more practical to base yourself elsewhere and visit just for the day. We used a very reasonable underground car park close the the railway station. Meanwhile Arles is packed with a tourist trail of museums, galleries and Roman ruins. Avignon holds a daily indoor food market (not Monday) whilst Arles has two massive street markets on Wednesday and Saturday mornings. Plan your visit to Arles according to whether you wish to enjoy or avoid the market!